Jennifer grew up in Long Eaton and first worked for Ellis-Fermor & Negus during her University summer holidays in 2003. 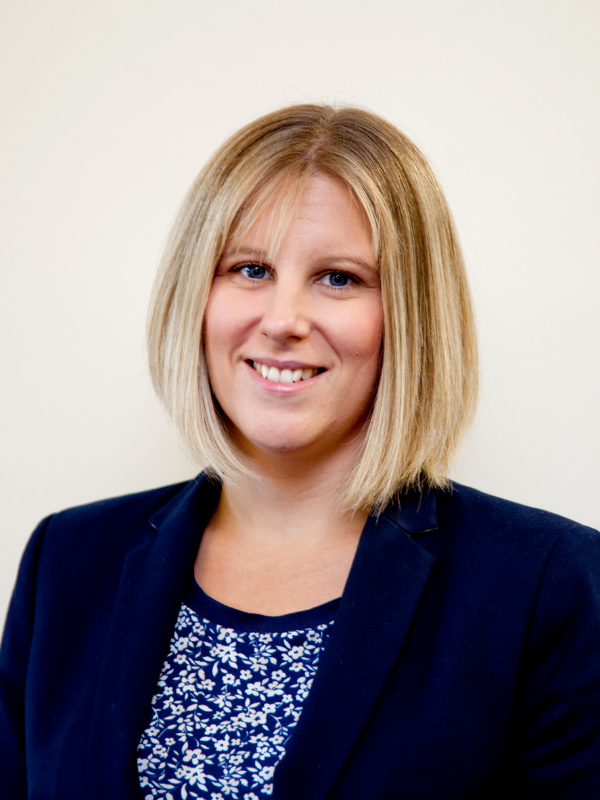 She graduated from Derby University in 2004 with a Law Degree and returned the same summer to Ellis-Fermor & Negus as an Assistant to David Negus in the Commercial and Litigation Department to complete her CILEX training. Jenni completed her CILEX training in 2007 with a distinction in Company & Partnership and Practice and in 2009 she was admitted as a Fellow of the Chartered Institute of Legal Executives. Although previously working on commercial, litigation and planning matters, since 2013 Jennifer has worked solely for the Company & Commercial Team and has been involved in a large number of both simple and complex corporate transactions and files. Jennifer is married and has twin boys and daughter. Having dealt with various solicitors over the years your level of response and efficiency was second to none.